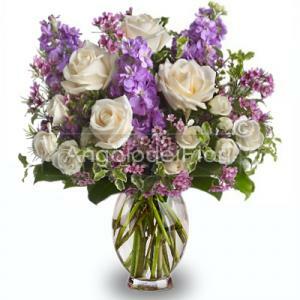 The judgment is based on 27 votes obtained by 27 customers. 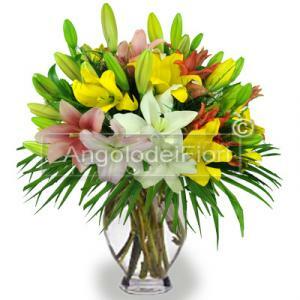 Gift ideas Bouquet of flowers e PLANT. 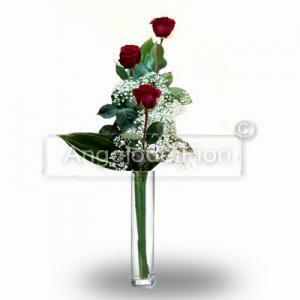 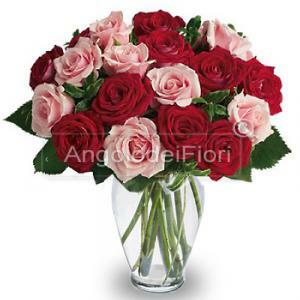 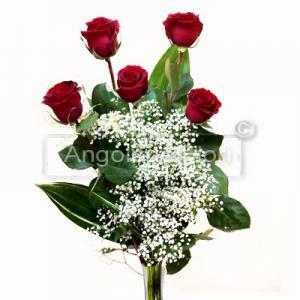 Angolo dei Fiori We know how important it is for you give flowers . 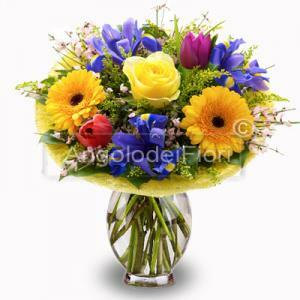 We have flowers for SPRING SUMMER AUTUMN WINTER and roses of various colors RED ORANGE YELLOW Blue and PINK. 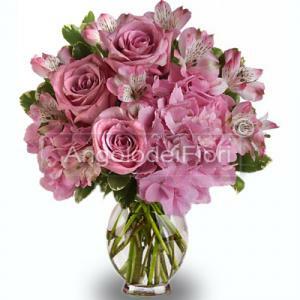 Our experience in selling flowers online allows us to know how to send a bunch of red roses (or the color you want), the purchase of plants for your home decor , send a floral remember special occasions such as New Born , Birthday, Wedding , anniversaries e Sympathy are the best way to express joy, happiness or sympathy. 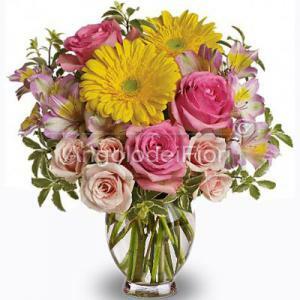 Whatever the reason you want to send flowers online to a loved one, you can be confident that we will deliver them without you having to worry about anything. 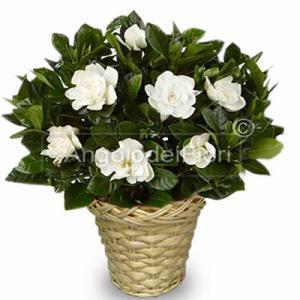 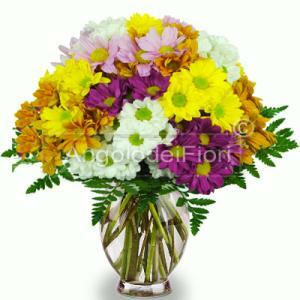 Angolo dei Fiori guarantees the utmost seriousness and quality of service. 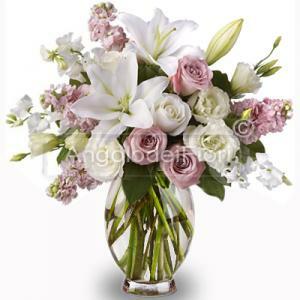 The bouquet of flowers that will still be selected and send service delivery impeccable. 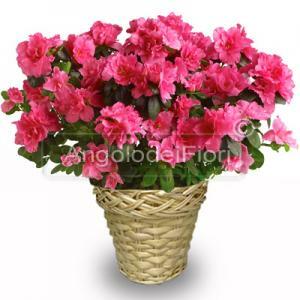 thanks to wide distribution network florists in Italy e florists worldwide, We guarantee that the flowers will be delivered to your door often in the same day when you realize the purchase order and packaged just before delivery. 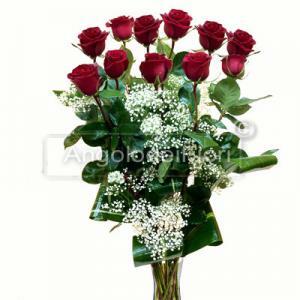 On our site with a few simple clicks, you can send bunch and bouquets of flowers for VALENTINE'S DAY - MOTHER'S DAY - WOMEN'S DAY anywhere in the world. 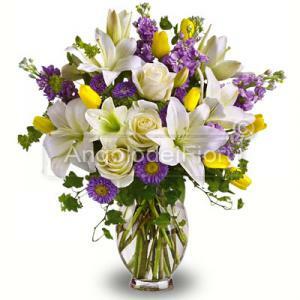 Which flower shop is able to offer the variety of compositions that we have us and without moving from your office / home or car thanks to the iphone, Ipad, you can buy everything online. 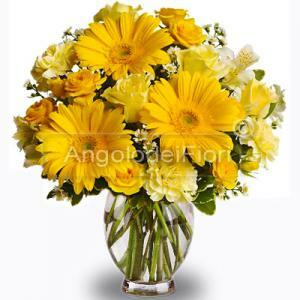 In our e-commerce, you can request a delivery of flowers to domicile for EASTER or for FATHER'S DAY day both in Italy and abroad, and you can choose from over 400 products with original ideas and see them delivered to your home in a few hours. 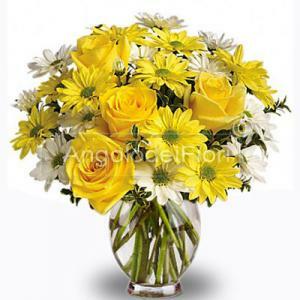 We are not afraid to confront the most famous companies such as 1stin Flowers ftd because we are a company which employs young lovers of flowers and employ every effort to offer the best service to customers.